Design 1, 2, 3: Let's Shop f-Commerce! We all know how amazing Facebook is at seizing our free time.And now via the power of Facebook, eTailers are grabbing for more of our time. 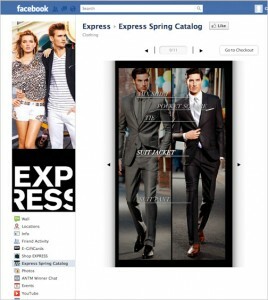 Customers can browse, add a product, and checkout all within the Facebook framework. Explore f-Commerce through design 1, 2, 3: let's shop f-commerce. Everyone knows how amazing Facebook is at seizing our every free minute. And now via the power of Facebook, eTailers are grabbing for more of that time (and your money while they're at it.) Referred to as f-Commerce or f-stores or f-anything, these are full-fledged shopping experiences within the frame work of Facebook. 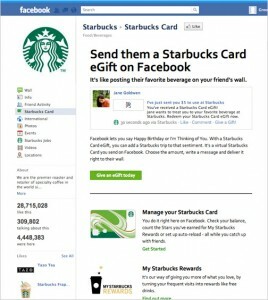 Customers can browse, add a product and checkout all within Facebook. (There are also variations of this f-Commerce that jump the user to the website at some point in the process.) f-Comerce has a lot of opportunities, and pitfalls, to discover. First, I should mention that my interest in this topic was sparked by a session at the Internet Retailer Web Design 2012 conference a few weeks ago called "Creating a Fresh Face on Facebook: Standing Out From the Crowd" presented by Michelle Richenderfer of Ulla Popken and Mark Curtis of enter:new media. They both shared interesting anecdotes and statistics regarding their own f-Commerce experiences. Okay, let's move onto the 1, 2, 3 part of this month's post. First, let's establish why an f-store? The simple answer is that it's another avenue with which to reach potential customers. The extra bonus? An f-store increases brand loyalty with very little effort from the customer: a click on the Like button; a completed purchase that shows up in their feed; posting a comment on a product that shows up in their feed; sharing a product with a friend; etc. No doubt you've seen a larger integration of Facebook likes, shares and commenting on eTailer's websites, and that trend is continuing on Facebook itself. My recommendation? Your f-store should be its own experience, unique from your website store. eTailers know they need to solicit customers from multiple channels such as the website, catalogs, Facebook, Twitter, mobile, tablet, etc. And designers know that those customers interact and use each of those channels differently. All channels should be branded and consistent, but what is the incentive to your customers if all channels are exactly the same? Why would they follow you on Twitter if they're getting the exact same message in their Inbox everyday? 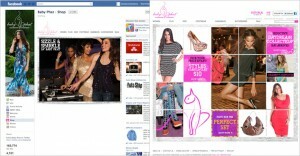 Why purchase on Facebook when they can make the same exact purchase on your website? Sure, as an e-Tailer you have a motivation for the different channels, but you're responsible for providing your customers with one. 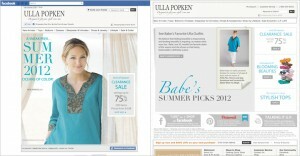 Checkout a side-by-side comparison of f-Commerce and website stores for: Ulla Popken, Baby Phat, Pampers and Cabelas. 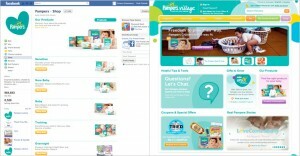 Pampers is the most successful in understanding that Facebook shoppers will shop differently than website shoppers, introducing customers to a category-like page rather than a homepage. Both Ulla Popken and Baby Phat stick to the typical website homepage layout. 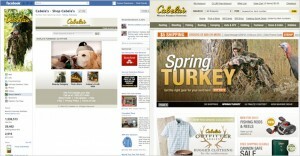 Cabelas makes a valid attempt by focusing their f-store on "Search" but the design is rather clunky. Not surprisingly, one of the largest concerns with Facebook shoppers is security and privacy. It is a social network after all, what exactly is being shared? Let's take a look at how some f-stores are making customers feel secure or not so secure. If you can't find the security assurance in about 5 seconds, that f-store has a major problem. 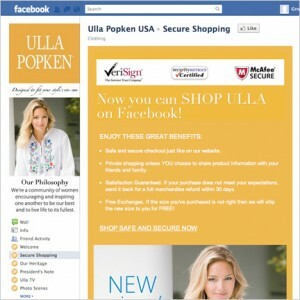 Not surprising, Ulla Popken does a great job assuring customers about security. During Richenderfer's session at IRWD, she mentioned that security was a primary concern for Facebook shoppers according to surveys they did. As a result, Ulla Popken has done a lot to ease that concern by adding extra pages just for security. Additionally, Richenderfer discussed some of their customers' privacy concerns. Ulla Popken sells some intimate apparel, and depending on a shoppers modesty-level, they might not want their purchase posted to their wall. As an eTailer, you want to spread the word that someone made a purchase from your store, but you also don't want to exploit your shoppers either: make posting orders optional. Or perhaps just post that they made a purchase and leave out the specifics. 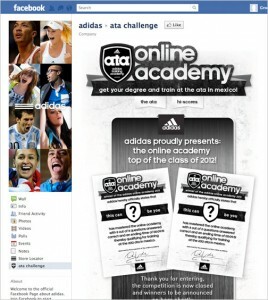 Is an f-store the only answer to eTailers looking to harness the power of Facebook? Of course not. Get creative, there are lots of interesting ways you can interact with your customers to give them a fun, branded experience that puts your company in their feed without having to go with the embedded f-store app. 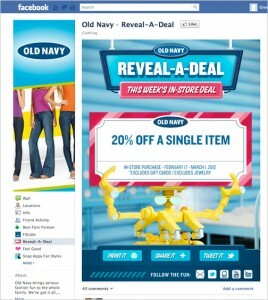 Consider desktop wallpapers, store locators, some type of location-based connection with other interested shoppers, special discounts and deals, showing your catalog, showing videos, etc. Checkout these examples of f-store alternatives. 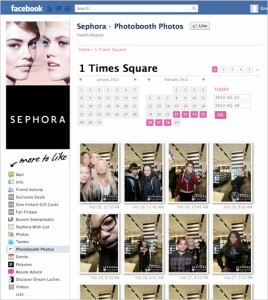 Are any of those pages or apps right for your store, your products or your customers? One of the things Curtis mentioned at IRWD is that customer actions are not created equal. 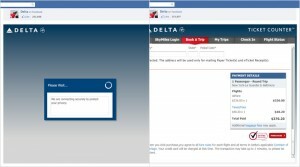 A click-through from Facebook to website is less valuable than a Facebook Like. Comments are more important than Likes. And when a customer shares a product with a friend, well that's the most valuable action they can take. Or is it? Where does a purchase land on this scale of value? Curtis didn't say. Maybe it's still to be determined. I think it's important to note that in my research for f-Commerce, I found several older blog posts listing big brand f-stores. 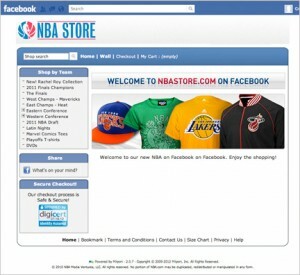 But when I went to the actual Facebook, the store app was no longer there. Clearly, there are still kinks that need to be worked out regarding f-Commerce. 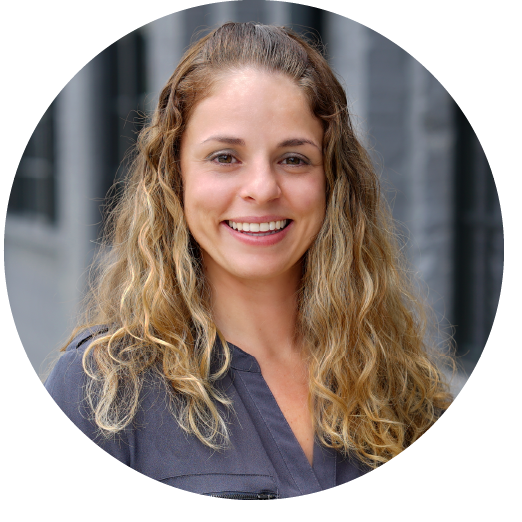 I do stand by the fact that a full-fledged f-store will only work when you have the resources to simultaneously test, review and adapt based on customer surveys and conversion rates. I do see a future for f-Commerce, but it's still unclear what that experience is. Have you ever made a purchase on Facebook, what did you think? 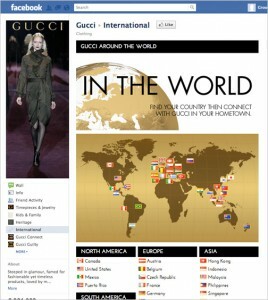 How do you feel about being a brand 'ambassador' for all your likes and clicks and shares? Are you an eTailer toying with the idea of f-Commerce? Have your own thoughts to add? Leave them in the comments! Thanks for checking in on this month’s Design 1, 2, 3. If you learned something new or were just pleasantly amused, pass it along. See you next month.